Photographer Satiro Sodre is synonymous with pictures of Brazilian swimming, and while he shoots many, many other events across the country, he is most prolifically-known for his work in swimming. 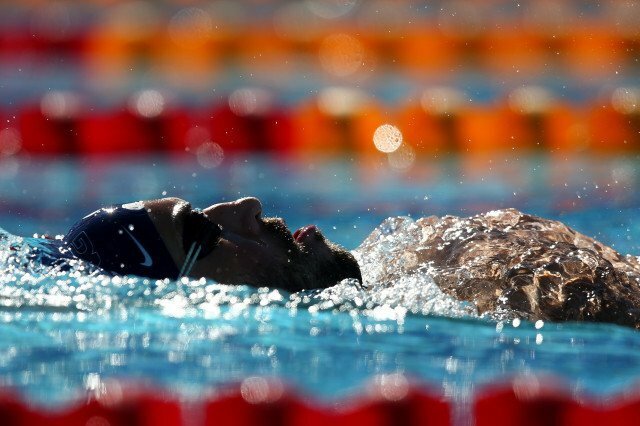 He arrived early in Australia for the 2014 Pan Pac Championships, which begin in a few hours, to capture Team Brazil’s final preparations for the meet. 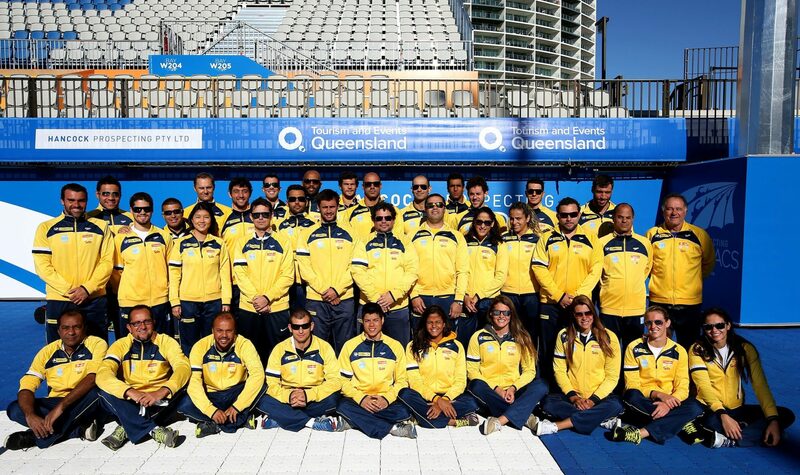 See below some of his best images of the team and the venue, showing a very relaxed group of Brazilians. 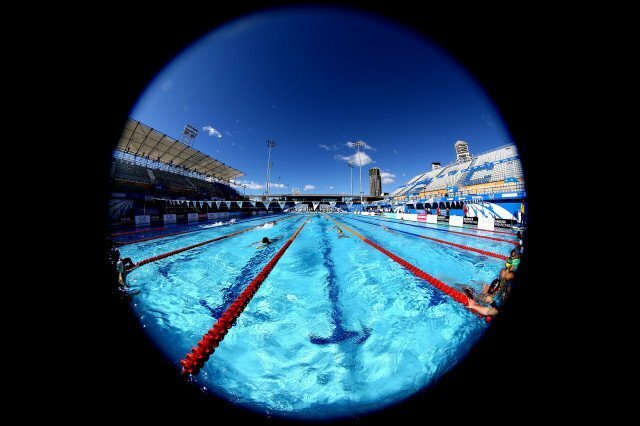 A Fisheye view of the Gold Coast Aquatic Centre. Foto: Satiro Sodre/SSPress. Thiago Pereira has impressive shoulder flexibility. Foto: Satiro Sodre/SSPress. Thiago Pereira was sporting his taper beard at the Miami Swimming Club, where Brazil prepped for Pan Pacs. Foto: Satiro Sodre/SSPress. 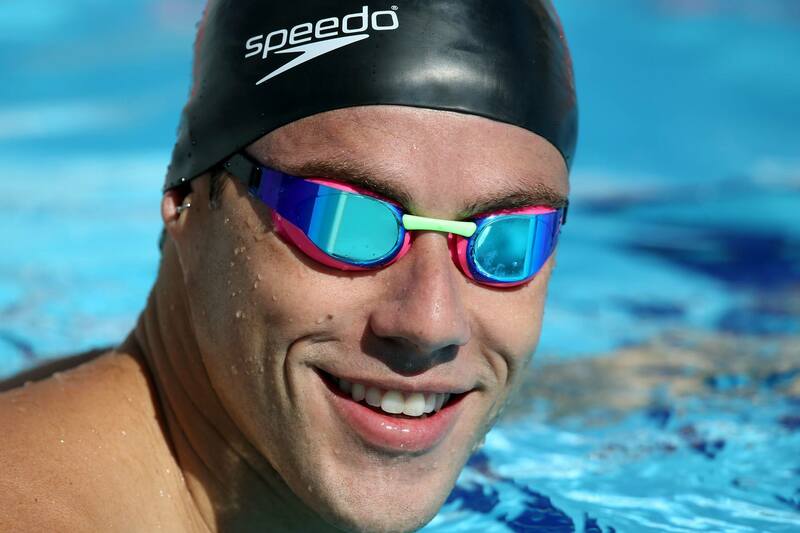 When Pereira got in for training at the Gold Coast Aquatic Centre, however, he was clean-shaven. Foto: Satiro Sodre/SSPress. 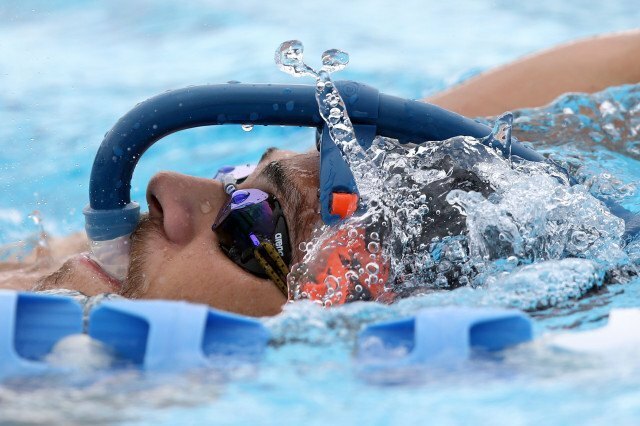 Ana Carla Carvalho is relaxed during a pre-meet workout at the Gold Coast Aquatic Centre. Foto: Satiro Sodre/SSPress. Carolina Bergamaschi takes in the sun at the Gold Coast Aquatic Centre prior to a last-minute training session. Foto: Satiro Sodre/SSPress. 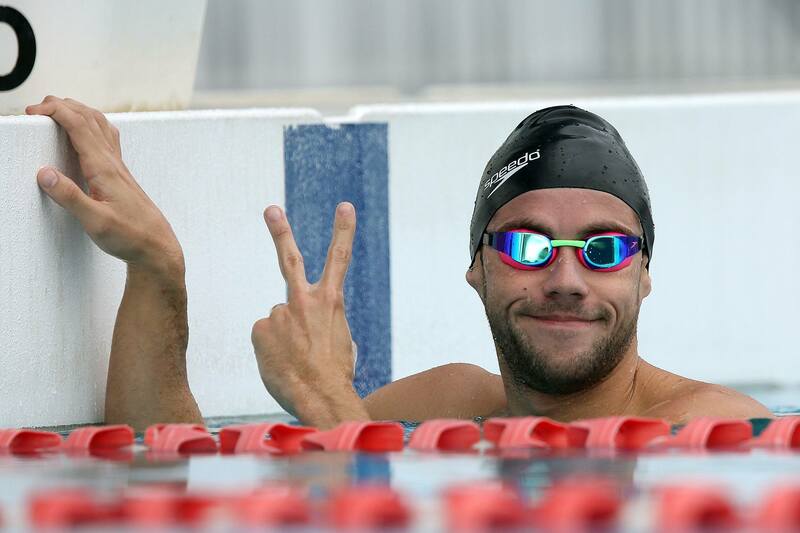 Backstroker Guilherme Guido, the South American Record holder in the 100 back, gets a feel for the water at the Gold Coast Aquatic Cetnre. Foto: Satiro Sodre/SSPress. 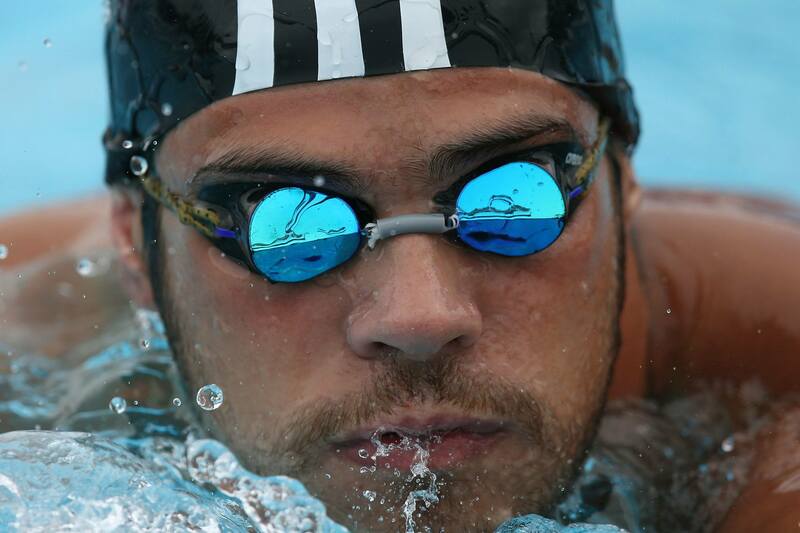 Marcelo Chierighini has pools in his goggles. Foto: Satiro Sodre/SSPress. Marcelo Chierighini makes creative use of his snorkel at the Gold Coast Aquatic Centre. Foto: Satiro Sodre/SSPress. 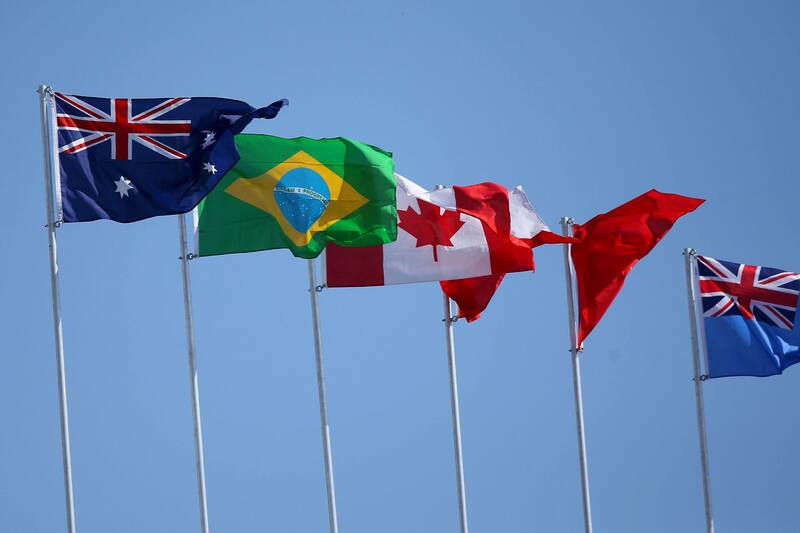 The flags of every participating nation fly above the Gold Coast Aquatic Cetnre in Southport this week. Foto: Satiro Sodre/SSPress.